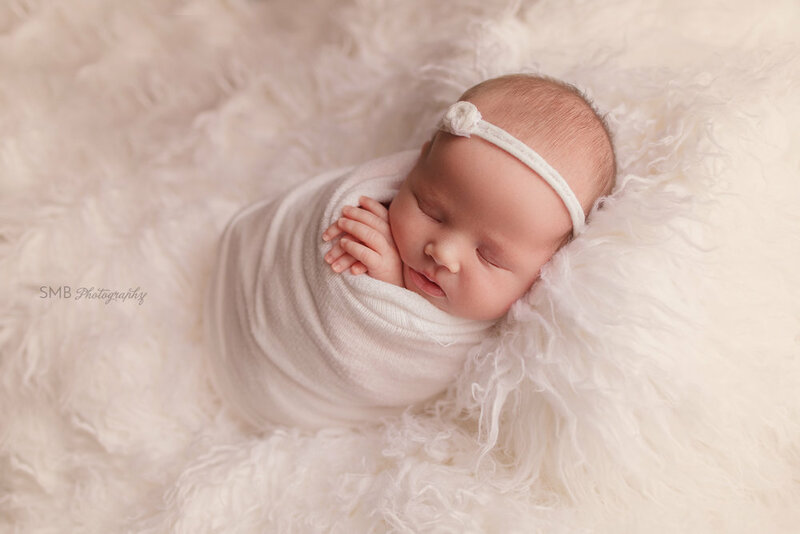 I got to snuggle adorable Ada earlier this week for her Oklahoma City newborn session. She has what I can only describe as the best cheeks ever! She really didn't want to sleep to have her picture taken, but eventually I won, and we got some great images. Her Mom requested peach, pink, and white colors for her newborn session. I love how the peach photographed, sometimes colors don't quite photograph the way they look, and this was just perfect! I mean look how gorgeous her skin tone looks on the peach. Ada was a tiny bit older than the newborns I typically photograph, as she was in the NICU. I was a a little concerned that baby acne would have popped up something awful, but her skin was gorgeous just like the rest of her. 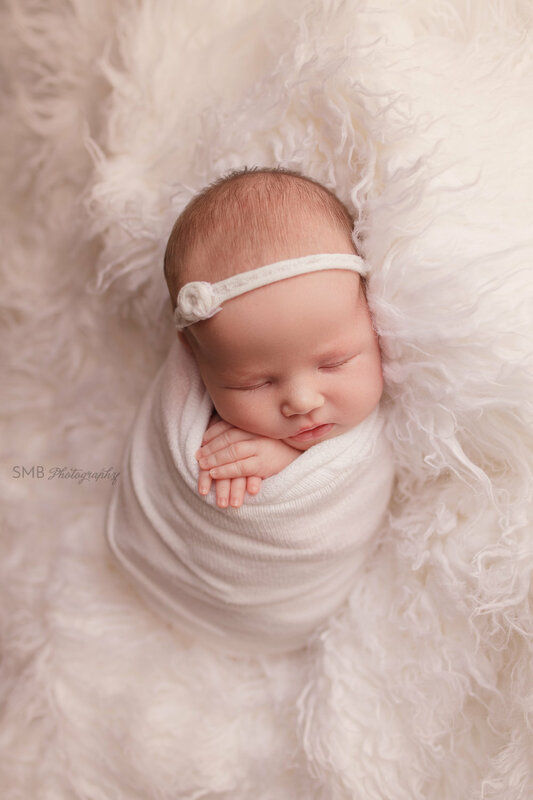 I was able to get her entire newborn session edited in 1 day, and get it sent to Mom & Dad. Say Hello to adorable little Jackson Drew!!! 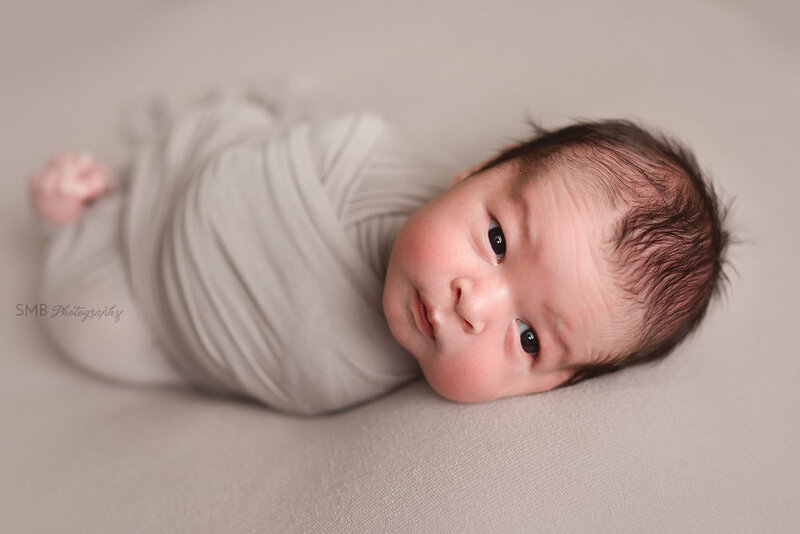 He was an absolute dream baby at his newborn session last week. I honestly don't think I have ever had a better time at a session; his Mom & Dad were absolutely lovely and so, so sweet and his Big Sis was adorable! I mean they're like every photographer's dream family; super nice and easy to talk to and photogenic to boot! I absolutely love it when Mamas request neutrals for their newborn session, they're my favorite colors to photograph, and keep the images timeless. No matter what colors you have around your home now or in the future, these kinds of images will go beautifully all over your home. Neutral color palettes are also great because they're beautiful with any skin tone. 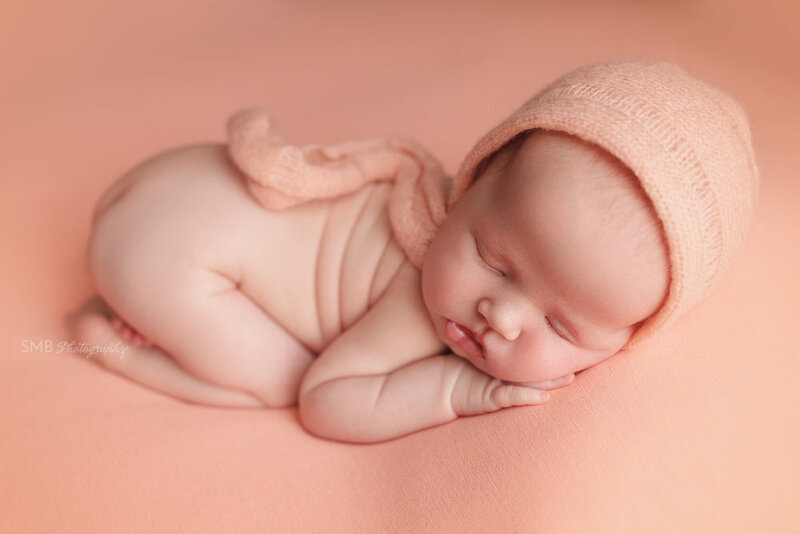 Photographing a newborn on bright colors like pink can be an editing nightmare since newborns tend to have a lot of pink in their skin tone already. Huge Congratulations to Mom, Dad & Big Sis! If you’re pregnant or planning on becoming pregnant in the near future, I would recommend you start looking for a photographer now. It really is never too early to start looking, and deciding on what style of images you’d like to have. 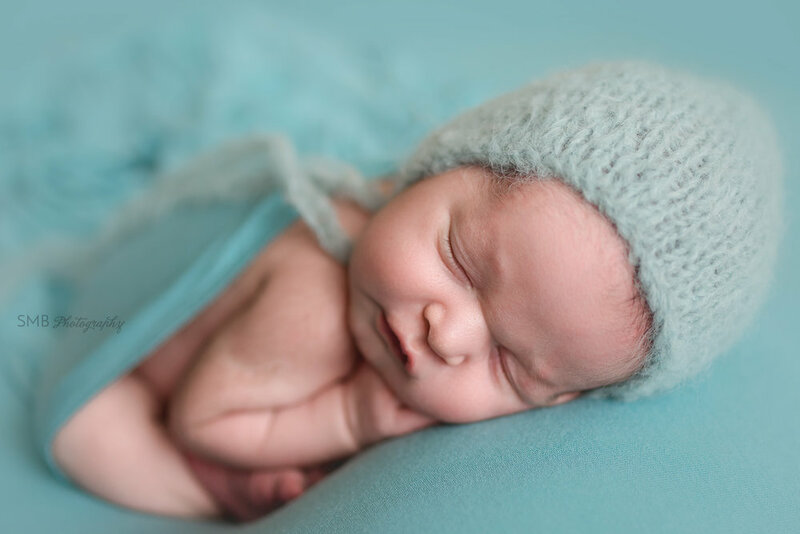 Finding a newborn photographer that will be perfect for what you want isn’t always as easy as it sounds. 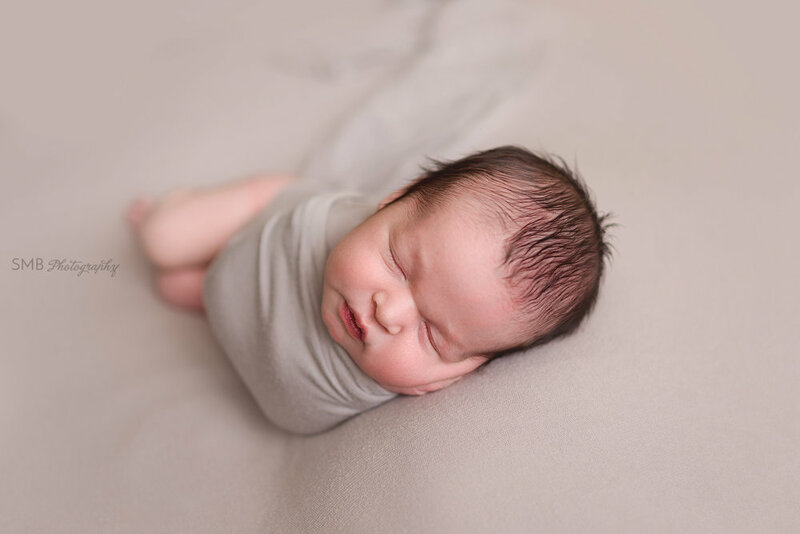 I recommend booking your newborn photographer, whether that’s me or someone else, when you’re at the end of your second trimester, or the beginning of your third. Why so early? 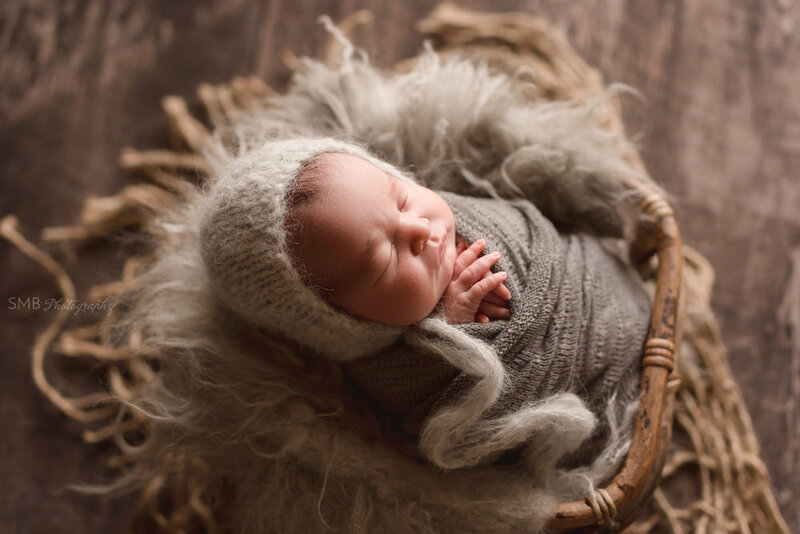 Well, a lot of reasons, but most importantly so you can be sure you’re going to be able to book with the newborn photographer that you really want. I know most newborn photographers, including myself only take a limited number of babies/due dates per month. Now while I can’t speak for all of us, as to why we only book so many newborns, I am happy to explain why I limit how many of your beautiful little babies I cuddle per month. On average I spend 10-15 hours on each and every newborn session, this includes everything from planning/styling your session, the actual session itself, the many loads of laundry after a session, the editing of your images, and the delivery of your gallery. I also limit the number of newborn sessions I do per month for physical reasons; soreness/pain after a session. During a newborn session I spend most of my time hunched over, and in all sorts of strange/unnatural positions to make sure I’m delivering beautiful images of your new baby. Couple all those strange/unnatural positions and hunching with the 85+ degree temperature in the room we shoot in, and the truth is, I am in pain/physically sore for at least 2 days after every session, Epsom salt soaks have become a regular part of my post-session routine at home. Between the time I have invested in each session, and the physical toll a session takes on my body, I can only do so many each month, and still be a present and active Mama to a very energetic 10 year old.